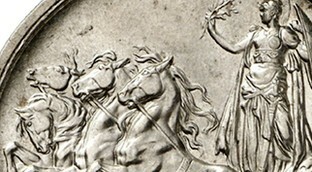 Visit our section of Roman coins; you will find a vast assorted selection at the right prices. 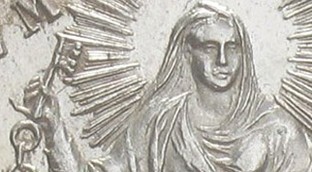 Ancient coins are accompanied by accurate certification according to the prevailing regulations. Collecting Roman coins is a pleasure that should not be denied, as well as extending ones knowledge of an incredibly marvellous world. 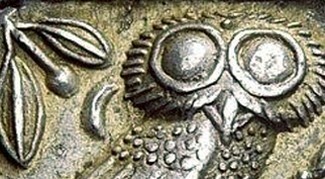 See our section of ancient Greek coins; you will find carefully selected high quality pieces with exceptional pedigrees, listed by geographical regions. 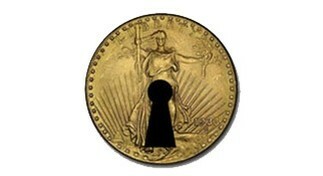 These coins are all accompanied by accurate certification according to the prevailing regulations. 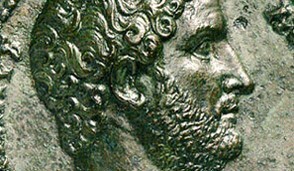 Greek art lives on in every single coin. Seize this opportunity to experience these marvellous and emotive artefacts of the past. An important and wide selection of papal coins from the Papal States is available on our e-shop at net prices. Register immediately to buy them. The papal coins represent the multiple aspects of the Eternal City: the sacredness, the monuments, the arts, the happenings and the ever unchanging traditions of Rome. 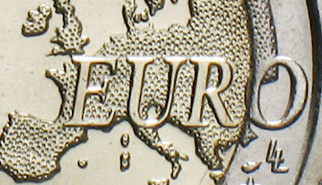 The Euro, the new european coin, has succeeded in attracting a great number of new coin collectors. A new market, rich in new issues, which promises rewards for the future. The abundance of choice in this section includes issues of the Vatican City. 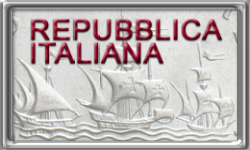 The most beautiful modern coins, issued during the reign of Victor Emmanuel III who was also an eminent numismatist, can be found in our shop with accurate grading and unbeatable prices. 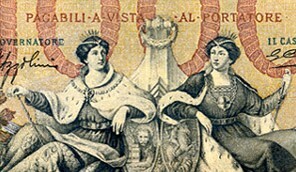 If you have not already started collecting this coinage, check out the site and see what Moruzzi Numismatica has to offer. By registering with our shop, you will be able to purchase chosen items directly. Methods of payment are as follows: bank transfer, cheque, credit card (PayPal), cash at our premises.